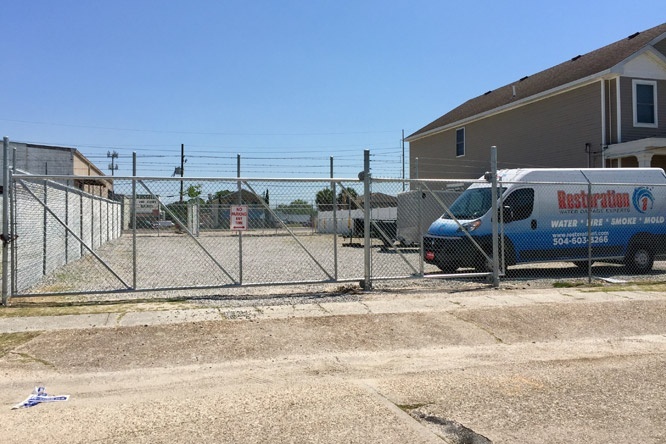 Affordable Self Storage in Metairie, LA, is licensed, insured, and fully equipped to provide you with high-quality storage at very affordable prices. Offering excellent customer service, security, and cleanliness has separated us from the competition and is also the reason why you should choose us for all of your future storage needs! We are the best secure self storage company in LA, because we offer a wide variety of services at reasonable prices. When you’re looking for self storage solutions, our staff can help. We make self storage rental easy. To learn more about our services, give us a call today! We'll happily answer any questions you may have and also show you why we've been rated New Orleans, Louisiana's #1 storage facility. Find the best self storage space for your needs with Affordable Self Storage.